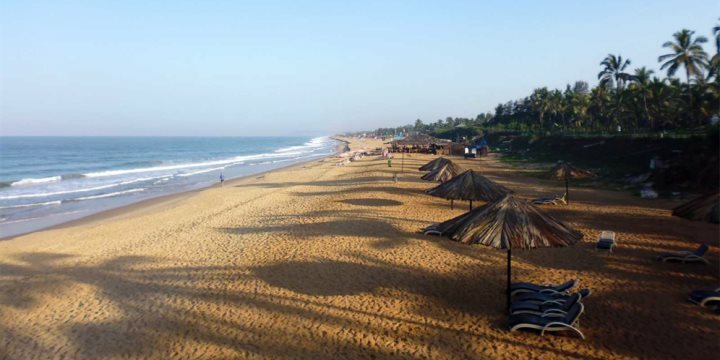 At the bottom of the Candolim-Calangute-Baga beach you’ll find Sinquerim, the first resort in Goa to have been developed for tourism. Home to some of the best hotels in the north of the state, the beach here has retained a quiet and peaceful feel with just a handful of beach shacks on the gently shelving sands. Famous for its beautiful beach, boasting endless golden sands and lined with plush greenery, Sinquerim is a fabulous location for beach lovers. 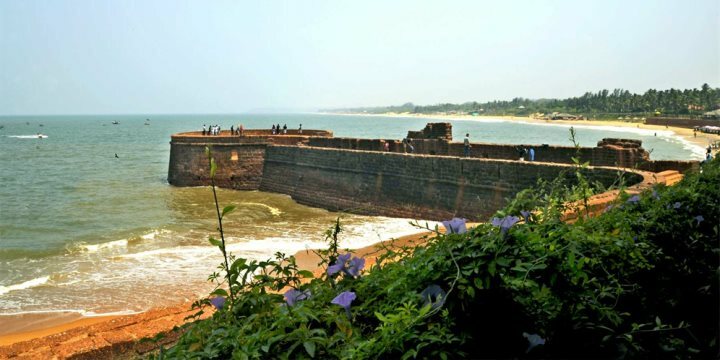 Not only this, but if you wander down to the beach’s most southern point, and you can explore Fort Aguada, a 16th-century fort, standing proudly on the coastline, offering up some stunning views along the coast. Uninterrupted sand for 9km joins Sinquerim beach to Baga beach, so if you’re feeling adventurous, you could take a nice long walk along the coast. Please find below a selection of our accommodation in the resort of Sinquerim in North Goa.